Stability (not rocking) and retention (grip) come from the metal framework gripping the natural teeth so will be affected by both the number and position of your remaining teeth. 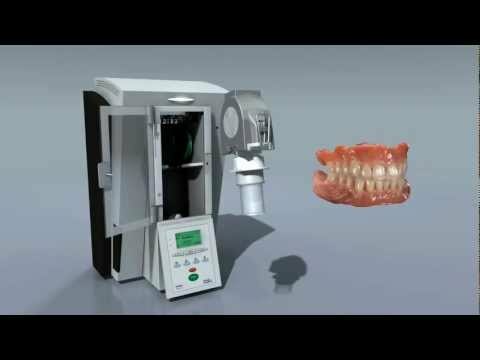 The metal component (the frame itself) of your denture design is critical. Ade quate time will be spent on the planning and preparing the model teeth to make sure your denture has the best possible fit, grip and resistance to your chewing forces. Chrome Cobalt frameworks can be ‘tooth borne’, (supported only by your teeth) which is the most preferred situation or where possible ‘tooth and mucosal borne’, meaning supported by both teeth and mucosa. Why should i have a Chrome Cobalt framework in my denture design? Are designed specific to each mouth- numerous features can be incorporated to improve the denture. Patients have increased confidence wearing them. Clasps/Clips can be easily tightened to increase the grip/fit capability. More expensive initially and when any changes need to be made. Are made of metal which may be visible. We do offer the inclusion of tooth coloured clasping to provide a more aesthetic look. Good for patients with a gag reflex due to their size and close fit.